Everyone is talking about the flu this winter. Everywhere I go, people are coughing and sneezing. The last time I was in the food store, a lady picked up a box of cupcakes, then sneezed without covering her mouth. Those germs went everywhere! She smiled at the lady next to her, put the cupcakes down and they walked off. Even if she didn’t have the flu, she could be carrying the germs. 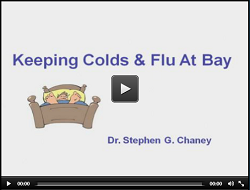 So, what can you do to avoid the flu, colds and other winter illnesses? 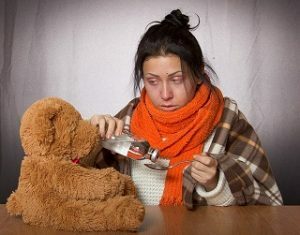 If possible, stay away from people who are sick. Drink lots of water and other healthy drinks. Products recommended in the video are available here. 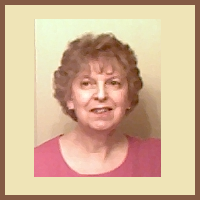 Guest post by Paisley Hansen. Want to guest post? I’d love to publish your health related article. Metabolism, protein production, calcium and phosphorous balance, weight gain or weight loss, increase in oxygen levels and body temperature are all controlled by a 2-inch bi-lobed gland known as the thyroid, located just below the larynx in the front of the neck. When normal thyroid function is compromised, it can result in an under-active thyroid (hypothyroidism) or an overactive thyroid (hyperthyroidism). The conventional way of treating these conditions is medication and surgery. However, natural healing of the thyroid can be successfully done by consuming five foods that positively affect thyroid function. An essential component needed by the thyroid to manage calcium absorption is selenium. Individuals with an under-active thyroid can heal this gland naturally eating selenium-rich foods such as fish (tuna and salmon) at least three times a week. Sardines are the one of the best food choices for people to maintain good thyroid function since it is a good source of Omega-3 and is packed with a high content of selenium, calcium and iodine which are also crucial for good thyroid health. 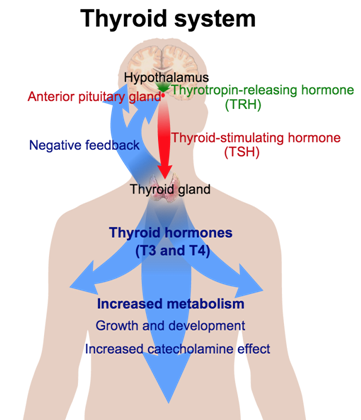 Typical thyroid medication only provides T4 hormone for hypothyroidism. However, the most beneficial form of thyroid hormone that effects living tissue is T3. Therefore, T4 hormone has to be converted into T3 by the body in order for an underactive thyroid to begin to function normally. One of the best foods that can provide the body with the nutrients it needs to convert T4 to T3 efficiently is nuts. Almonds and walnuts are both good sources of selenium and have concentrated levels of nutrients, monounsaturated and polyunsaturated fats. Brazil nuts are also rich in selenium, but contain a greater amount of saturated fats that may increase the risk of developing higher LDL and cholesterol levels, heart disease and hardening of the arteries with frequent consumption. For individuals who have an overactive thyroid, yogurt is a good food choice to reduce the effects of this condition. Since hyperthyroidism is considered a disease of the autoimmune or defense system, the active presence of good bacteria called probiotics, (i.e., lactobacillus acidophilus) helps to improve the function of the immune system over time by eating it regularly. Low thyroid hormone can also be caused by a copper and iron deficiency. People who produce low amounts of thyroid hormone can incorporate Shiitake mushrooms often in their diet to boost these nutrients. Hyperthyroidism may be caused by too much iodine consumption among other things. Eating a “goitrogenic” food (inhibits the body’s use of iodine) such as cabbage may significantly prevent the body’s ability to absorb iodine and minimize hyperthyroidism symptoms. Autoimmune problems are related to certain disorders of the thyroid that also include food sensitivities to gluten found in wheat, barley and rye and processed foods that can prove harmful to the thyroid’s autoimmune function. Foods containing isothiocyanates occur in certain foods such as peanuts that may interfere with thyroid metabolism. Before consuming peanuts, it is advisable to get a blood test to check thyroid hormone levels. Although cabbage may help reduce overactive thyroid, it should be avoided for individuals who have an under-active thyroid since it belongs in the category of cruciferous vegetables known as goitrogens. 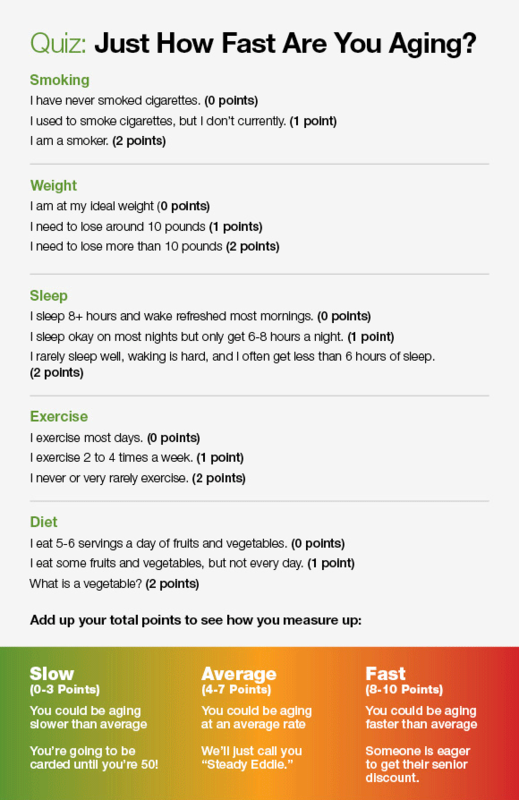 Hypothyroidism can cause weight gain. Although this vegetable is often praised over the white potato, the sweet potato is a goitrogen food that can sabotage the effects of thyroid medications used to stabilize this gland.